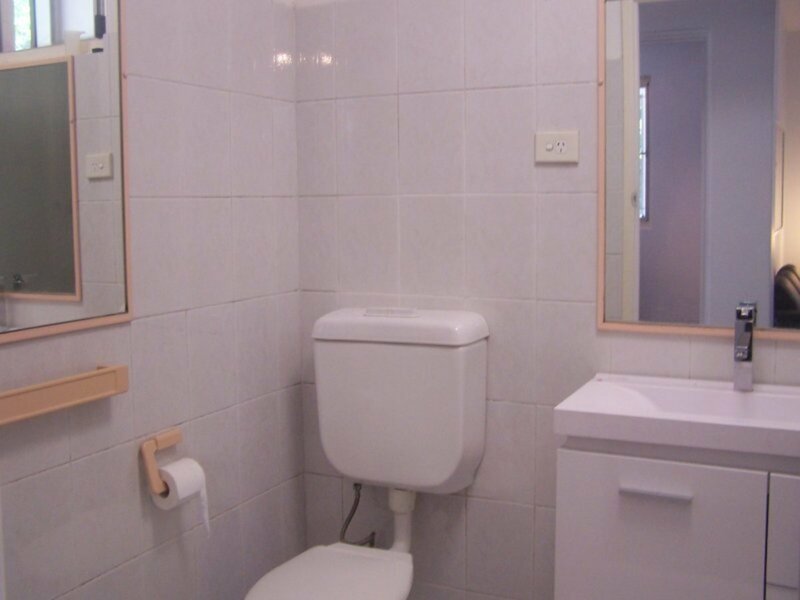 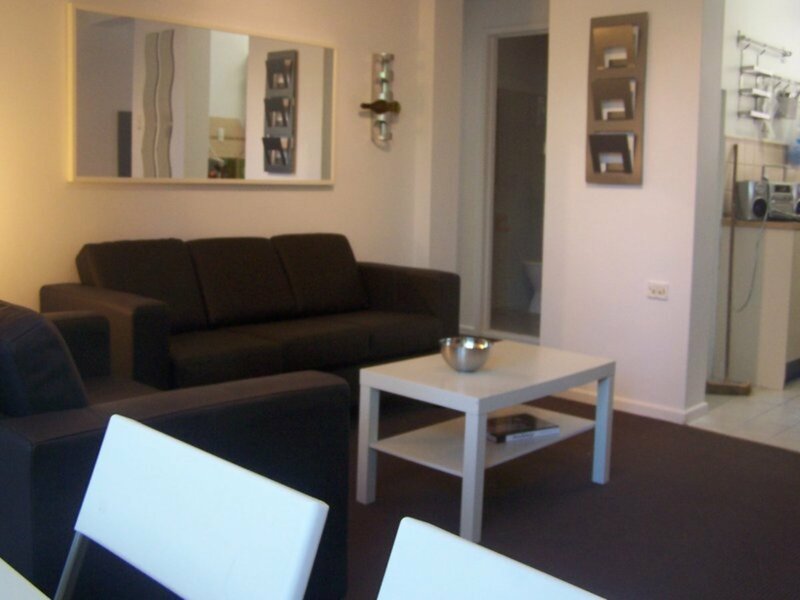 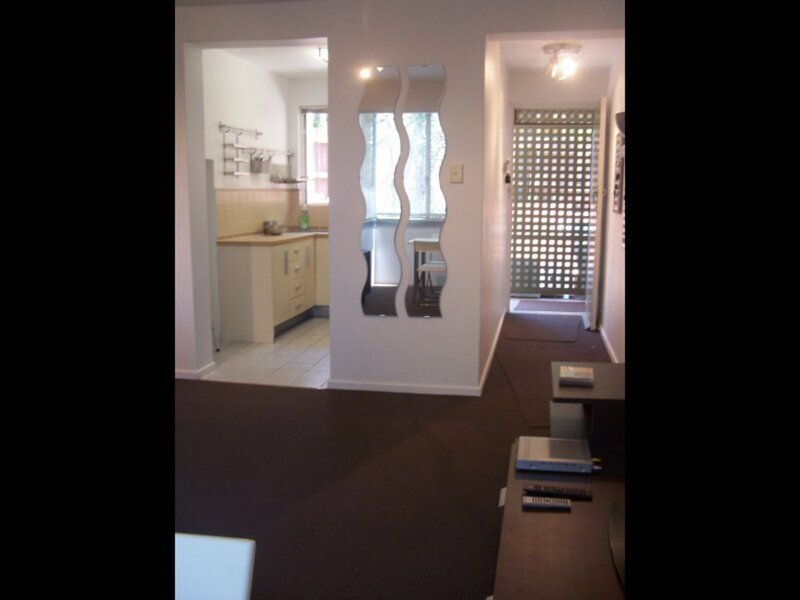 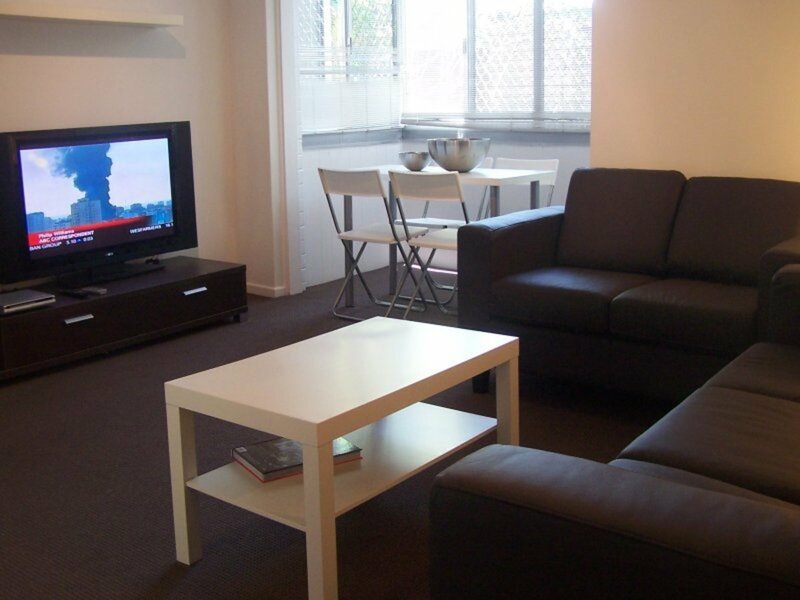 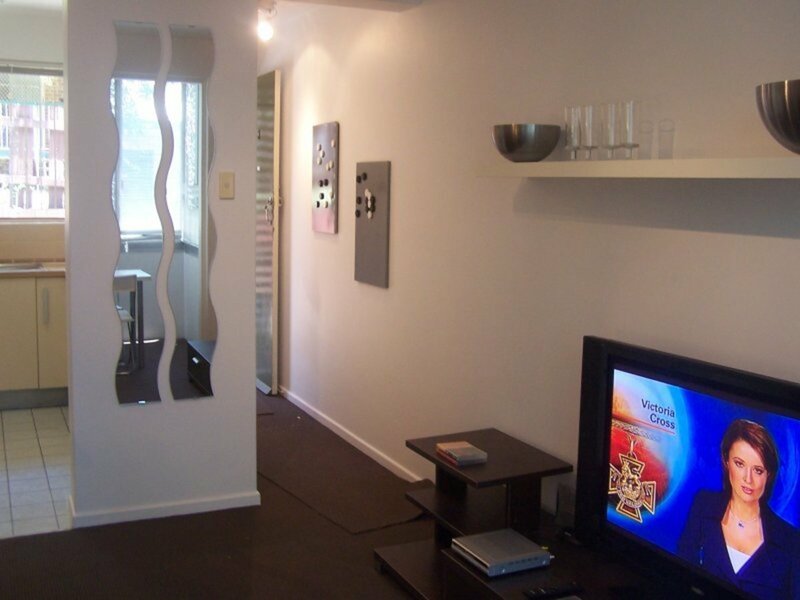 This fully furnished AND completely refurbished unit is a must to inspect!!! 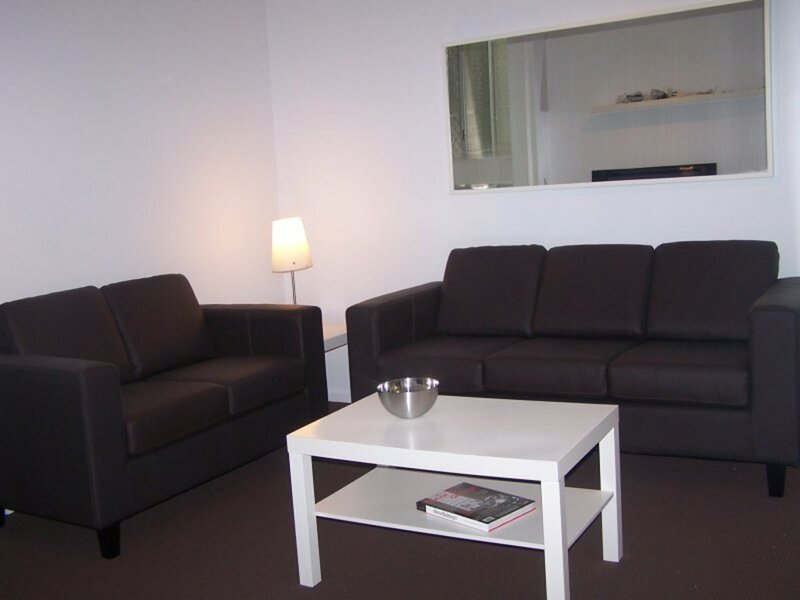 Combined lounge and dining with new 42' Plasma TV, leather lounge suite and many other features. 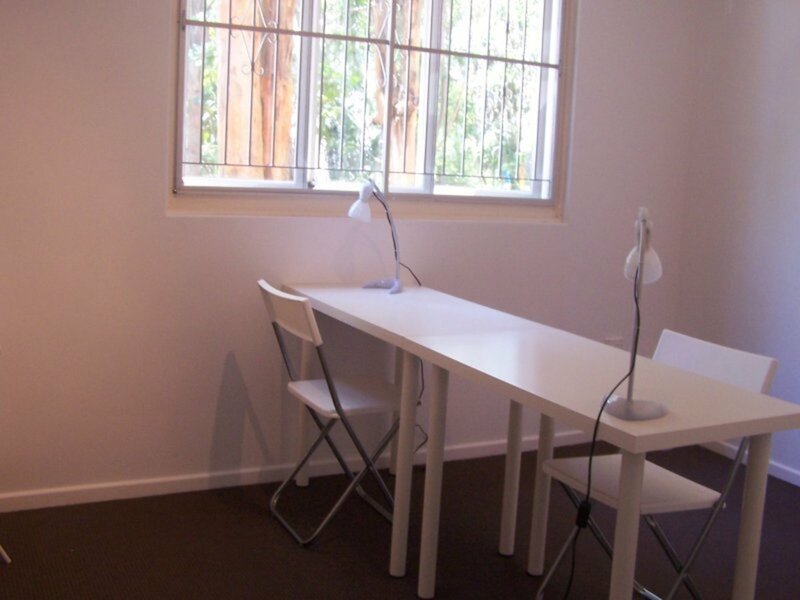 Comprising of two good sized rooms, with beds and study desks included, this is a students haven. 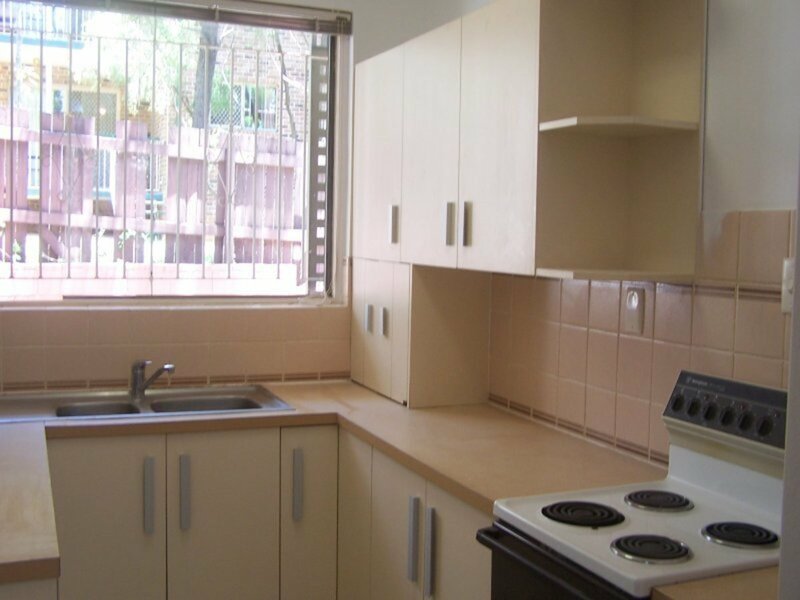 SO TO SEE WHAT GREAT UNITS AND HOUSES ARE ON OFFER FOR THIS SEMESTER AND TO BOOK A INSPECTION CLICK ON OUR WEB SITE NOW AND SECURE THE BEST VALUE FURNISHED ACCOMMODATION IN ST LUCIA.